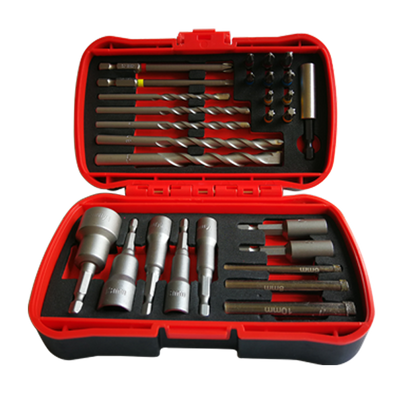 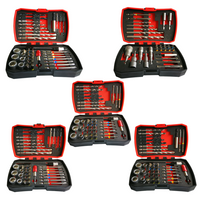 28Pcs Drilling Fastening Tools Set - Buy Drills Set, bits set, Nut Setter Product on Huikang Tools Co. Ltd.
• Most useful wall drilling and screw fastening tools, specially for sanitary working. 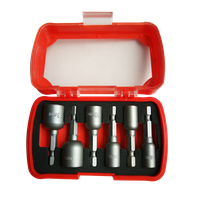 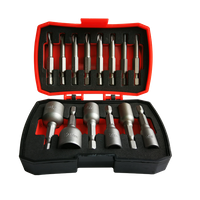 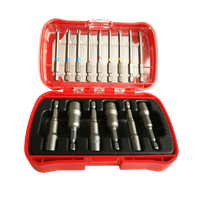 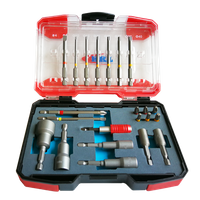 • Professional milled quality concrete drills with carbide tips. 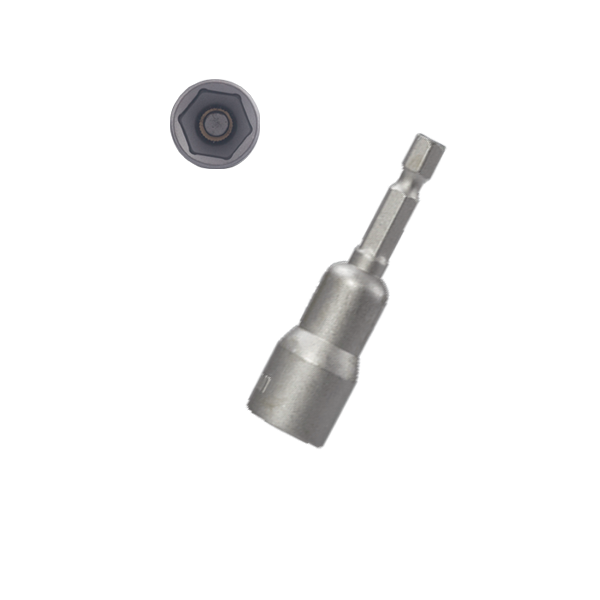 • The plating diamond grit hole saw (brazed diamond grit quality is also available, for "dry" working process) are used for "wet" working process on tiles and marble. 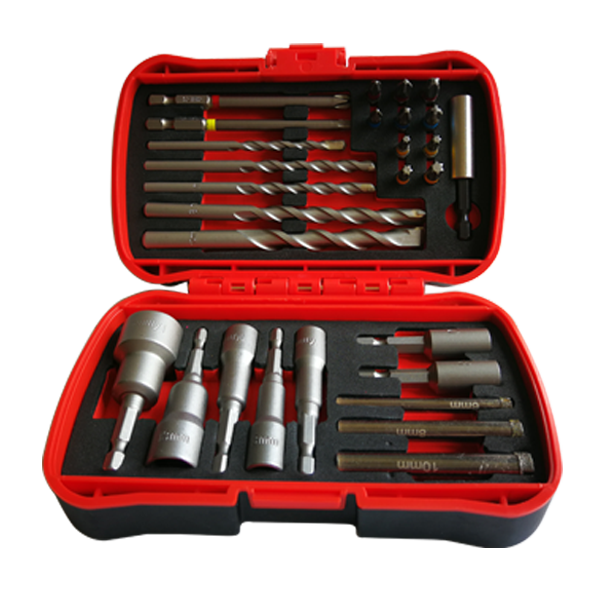 • Packed in unique patented plastic box with bi-colors EVA inlay. 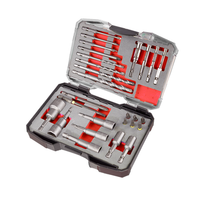 - 2pcs hanger bolt screwdriver: M8, M10. 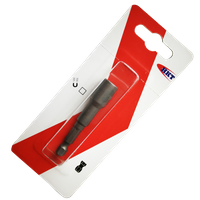 Integral 1/4" E6.3 hex shank. 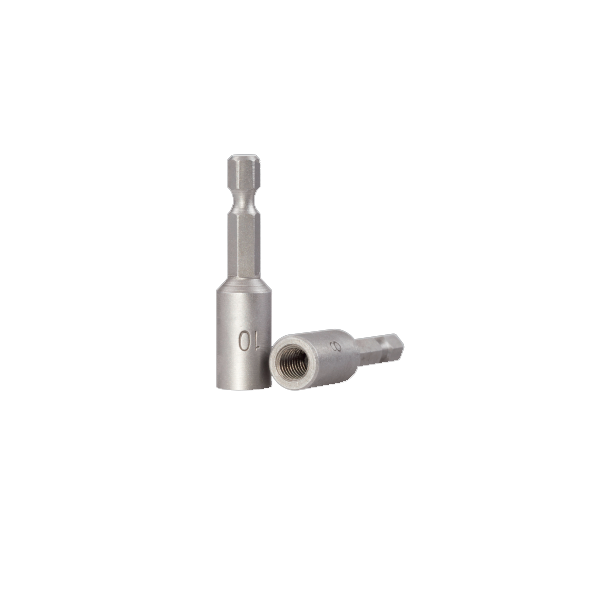 - 3pcs diamond grit drills: plating, "Wet" processing.